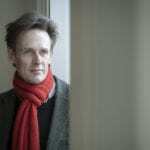 Ian Bostridge launches his 2016/17 season with the release of two new recordings. ‘Shakespeare Songs‘ for Warner Classics is released as part of the Shakespeare 400th Anniversary celebrations. Bostridge is accompanied by Antonio Pappano (piano), Elizabeth Kenny (lute), Michael Collins (clarinet), Lawrence Power (viola) and Adam Walker (flute), performing works by Finzi, Morley, Johnson, Warlock, Schubert, Haydn, Quilter, Korngold, Tippett, Stravinsky and more. The disc will be officially launched at a concert on 14 November at London’s Wigmore Hall. ‘Shakespeare Songs’ is released today, Friday 2 September. Watch Ian and Antonio record Finzi’s ‘Who is Sylvia?’ here. Find out more and buy here. 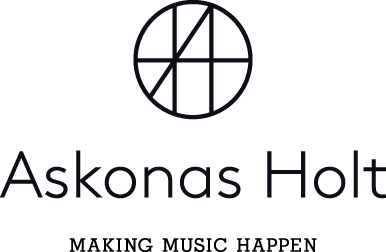 ‘Songs from our Ancestors‘ is the first ever release by Globe Music, a brand new record label releasing music straight from the Sam Wanamaker Playhouse. 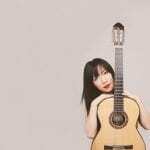 Ian Bostridge and guitarist Xuefei Yang present a collection of English and Chinese folk songs spanning the past 2000 years which reflects their respective heritages; from pieces by John Dowland to Schubert and Benjamin Britten, via Chinese and English folk settings, as well as two premieres commissioned by Bostridge and Yang by Stephen Goss and Chen Yi. ‘Songs from our Ancestors’ will be released on Friday 9 September. Find out more here.